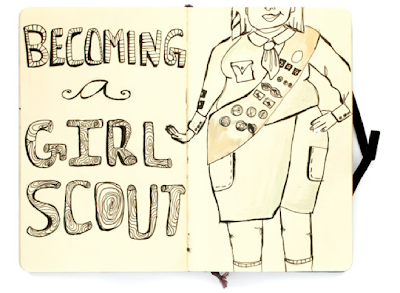 I was looking over at the Good magazine blog and a Thursday series on girl scouts has begin. 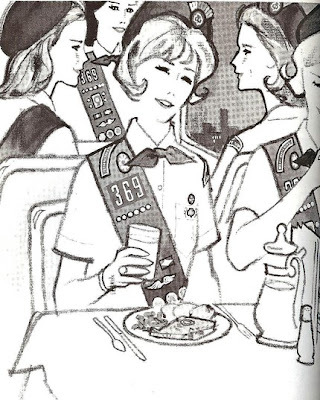 I'm too happy with the flakiness of this article that doesn't mention anything really about today's girl scout or about the design sense of today's teen girl between the ages of 13 and 15. I'll admit it. 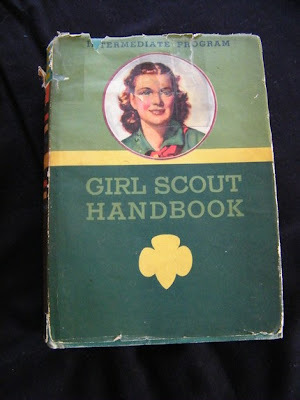 I was one of those girl scouts in my teen age years. 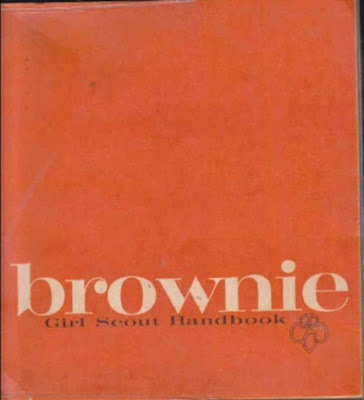 Course that also where I learned cool girl habits like smoking cigarettes and that funny stuff too! Read the article here and see what you think. 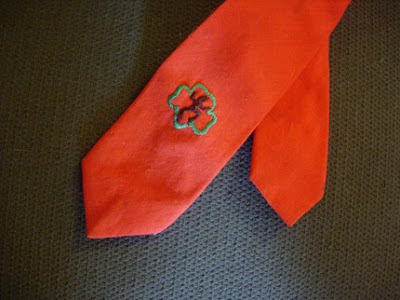 IN the mean time I went on to etsy to find some good girl scout paraphernalia to enjoy!